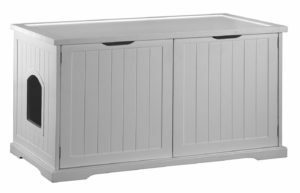 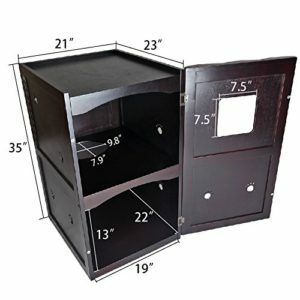 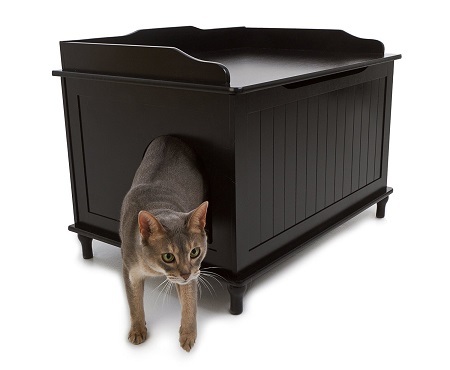 Litter Box Enclosures help to conceal your cat's litter box with style and functionality, using the house's space efficiently and avoiding visitors from looking at your cat's litter box. 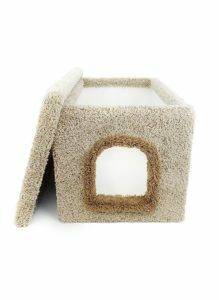 If you don't have much room in your house or if you live in a small apartment, concealing the cat's litter box is a good solution. 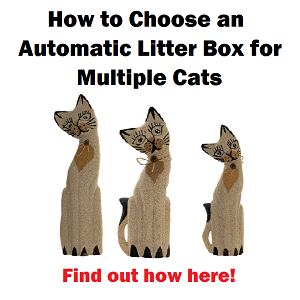 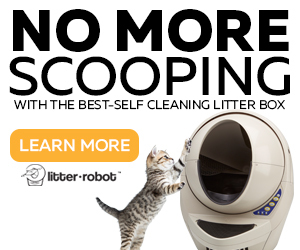 Also, by enclosing the litter box you reduce litter spillage, tracking, and odors. 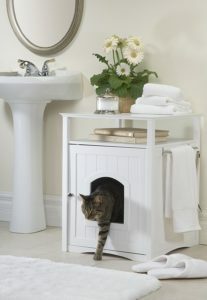 It conceals the litter box in a nice way so your guests and yourself don't have to be looking at it. 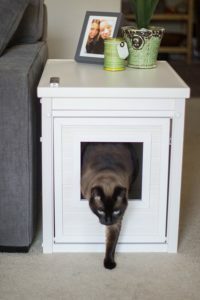 It allows you to use the space more efficiently, ideal for small apartments where you don't have many options where to put the litter box. 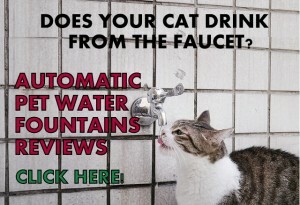 It gives your cat privacy to do their business. 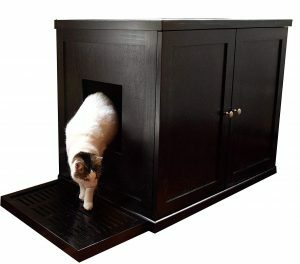 If you have a cat and a dog, it blocks the dog from trying to access the litter box. 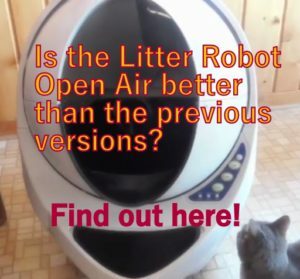 It helps to reduce odors, since it covers the litter box. 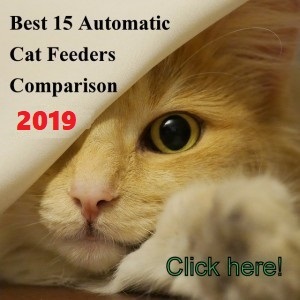 Its flexibility allows you to use it for different purposes, such as setting up a cat feeding station to stop the dog from eating the cat's food or use it as a cat bed. 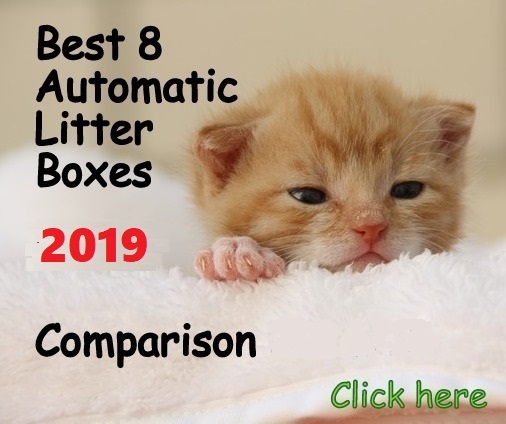 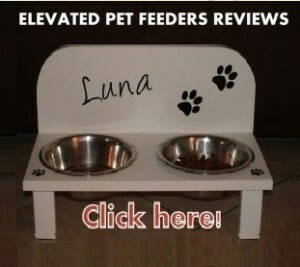 Check the following reviews and decide which of these units adapts better to you and your cat.